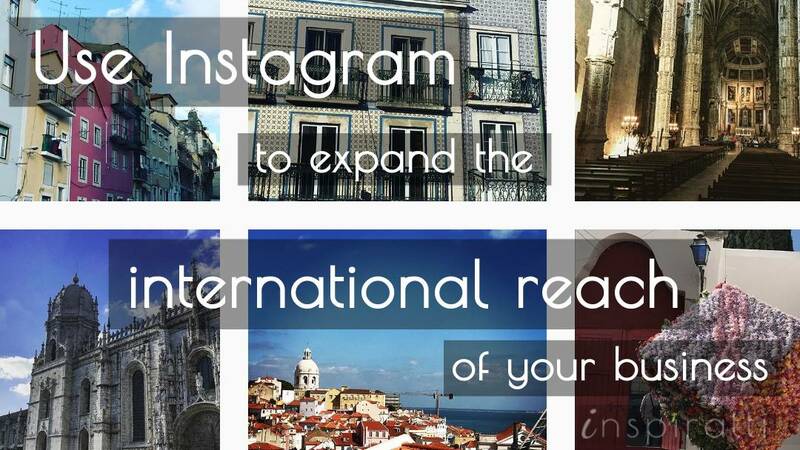 Are you looking to increase the international reach of your business? 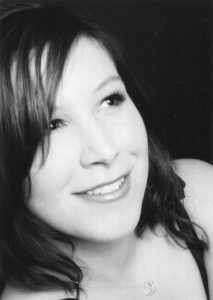 Want to know how a single social media network can help you do that? Consider Instagram. 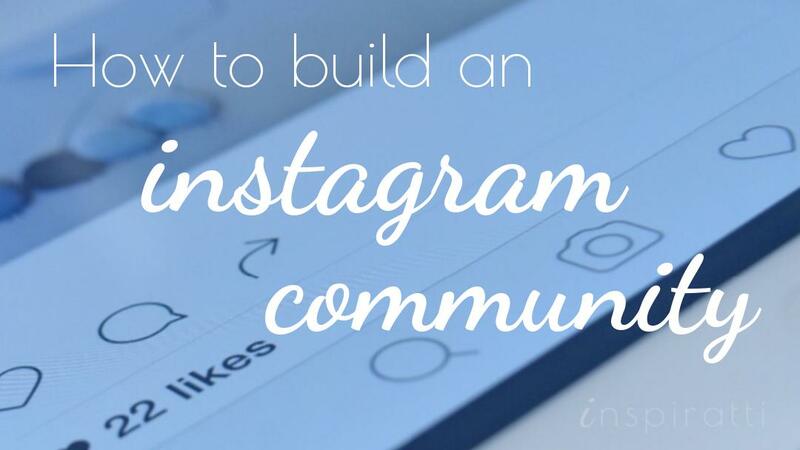 Read on to discover if using Instagram is a smart strategy for your business, and how you can leverage the network for reaching international markets. 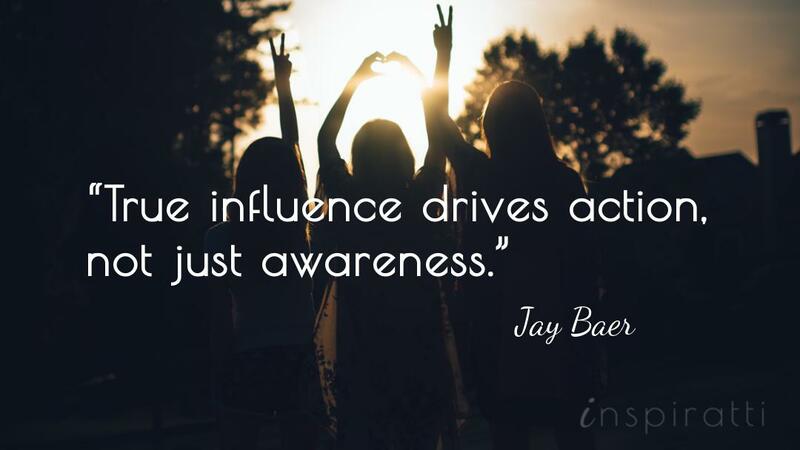 To succeed with influencer marketing, you need to identify suitable influencers, build a connection and leverage their voices to communicate your brand’s message. 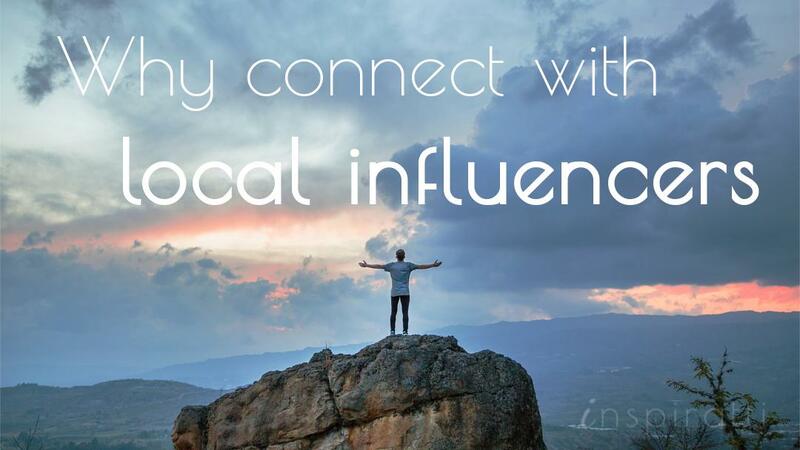 In this article, I’ll walk you through how to find, connect, and leverage local influencers. It’s a great way to untap opportunities in international markets. On average, marketers who implemented an Influencer Marketing program received $6.85 in earned media value for every $1.00 of paid media. In this article, I discuss 9 reasons why you need to connect with local influencers, and unpack the reasons for each. The growth and popularity of social media presents a unique opportunity for businesses to grow their brands globally. 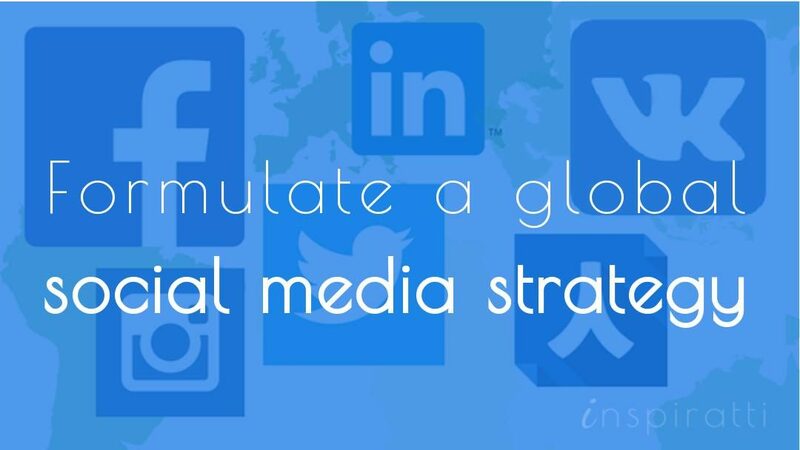 In this article, you’ll learn how to develop a winning global social media strategy. I’ll share plenty of actionable tactics for optimising your campaigns locally and draw upon concrete examples from real companies. 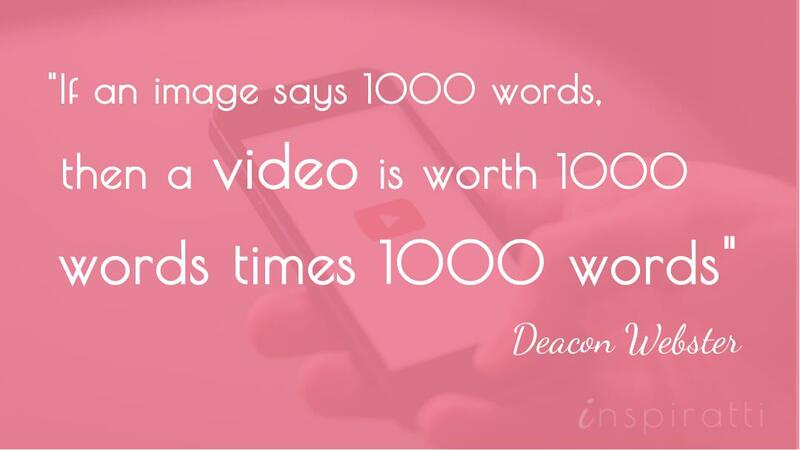 YouTube has over 1 billion users and over 4 billion video views a day. In this article, you’ll learn how to build a YouTube audience for your video content that will enable you succeed on this competitive channel.